Sure it was a very delightful moment when we drove off the dealership on the spanking new car. It was meant to drive smooth, be flawless, and very reliable for transport. After all, it was new, and is under warranty for several years. But sometimes bad things happen. We might found some flaws, squeaks, even malfunctions. The obvious solution to these issues is to take the car back to the dealer and ask them to fix it, under warranty. But some dealers are reluctant to customer’s complaints on new, under warranty vehicles. 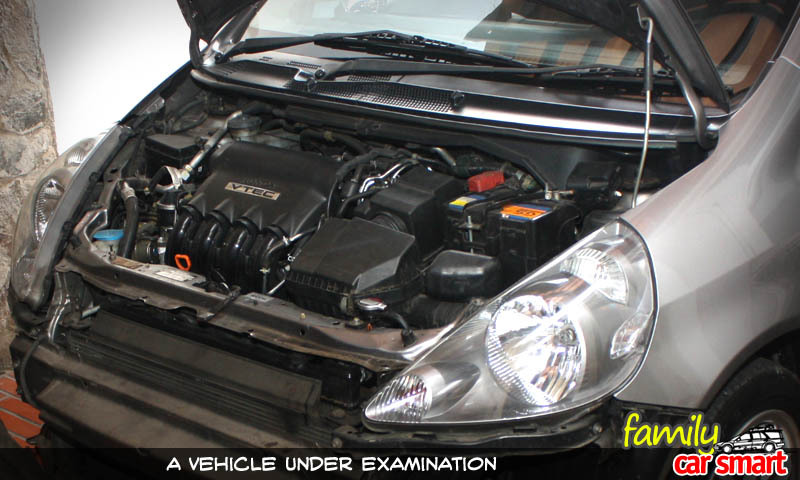 The following 5 tips might help you to improve your chance getting the car fixed as it should be. This is the first step you should take. Explain in details all the issues to the service adviser. When necessary, ask the person for a test drive with you, taking all efforts possible to reproduce the problem. Make sure every problem is written in the workshop work order. Some workshops might hesitate to write down complaints and try to fix an issue without recording it in their files. If this happens, it might be due to the dealer trying to subdue records on car complaints. Insist that the problem is written, because you will need it if the fix fails or recurs. If the workshop claims that an issue is not significant or nothing is wrong with the car, it’s time to take a step further, as in number 2 below. 2. Write to the car company that you (the customer) has a problem that is not yet solved. Getting an issue discussed is always best done in writing. Look for the car company’s customer service email address and email the person in charge about the issue. When possible, contact the person in charge of an authorized workshop (a manager at the workshop). If no email address is possible, write a paper letter or make a phone call and prepare a detailed explanation. 3. Take the car to the principal’s main dealer (larger) workshop. In some places, there are authorized workshops, and there are main dealer’s workshops. These workshops are usually larger, have better service quality, and attend issues better. They might solve an issue that some other workshops cannot or will not. 4. Make sure to write down every complaint phase in writing. Getting the steps you have taken during every phase is important. This will make it clearer for the workshop to trace the car and workshop service issues. It can also help the principal to make improvement on workshop services. 5. Bring the issue to the public. When all are not satisfactory, you might want to raise the issue to the public. A complaint in a newspaper may work well. Vehicle principals are usually very responsive to complaints presented before the public. After all, it is their image at stake. Response are usually quick, and often times, at the customer’s favor. But we must remember that taking an issue to public attention should be taken after the above steps fail. We must also consider that it can also bring legal consequences. I hope this article is useful for car owners. If you have any suggestion or comment, don’t hesitate to leave in below.